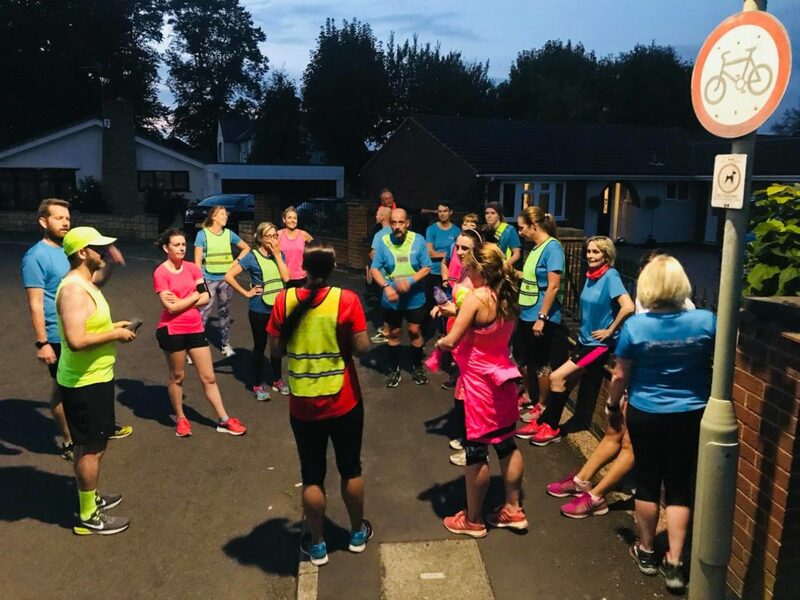 Posts about Hinckley All Sorts beginners and intermediates running grou[. 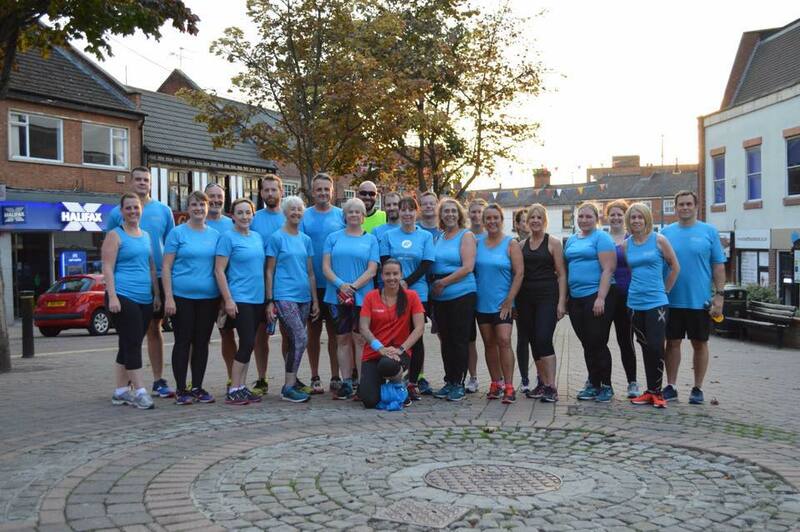 Hinckley All Sorts beginners and intermediates running group is starting a “new term” on Wednesday 3rd January. This is suitable for all abilities including absolute beginners. Beginners 6:30pm, Intermediates 7:30pm meeting every Wednesday at Hinckley Leisure Centre. Cost £2 per session.